A successful business relies on its employees to be productive, creative, and efficient — all of which can be difficult for an employee having issues outside of work. Legal or personal problems such as divorce can lead to a wide range of disruptions in the workplace that can have severe repercussions. Going through a divorce is undoubtedly one of the most stressful, distracting, and emotionally straining events a person can experience. Unfortunately, these particular states of mind aren’t conducive to great work. A business can seriously suffer if the right steps aren’t taken to resolve the issue – on the part of both the employee and their employer. In this post, we’ll highlight a few of the ways an employee going through a divorce can unintentionally disrupt the workplace, along with some advice on what an employer can do to help. The primary objective for any worker is to complete their tasks and achieve their goals. Distractions of any kind can halt the progress of entire projects and decrease the efficiency of the whole team. The stress and emotional unrest caused by divorce will naturally have a severe impact on an employee’s ability to focus. Moreover, taking time away from the office to handle paperwork and consult with a lawyer will also take its toll on an employee’s productivity. You also have to consider how an employee bringing divorce issues into the workplace will alter the atmosphere (more on this in a moment) and distract their colleagues. If the employee’s divorce is distracting them from their duties, this needs to be addressed immediately. Your best option may be to give the employee some time off to clear their head so they can return to work more focused. However, every person’s needs are different, so it’s worth discussing the next step with the employee before making any decisions. Financial instability, a change of living arrangement, and custody battles are just a few of the potential components of a divorce. It’s safe to say, that the end of a marriage gives most people an overwhelming sense of stress and fear. Any employee riding such an emotional rollercoaster will instantly change the office environment. An efficient workplace requires employees who are focused, motivated, and above all else, happy. A stressed employee possesses none of these traits. Stressed employees may be hostile and argumentative, which can drive a general sense of unrest among the troops. This will in turn lead to inefficiency and low morale, neither of which are acceptable. Divorce is a sensitive subject, so it’s vital to tread carefully. That said, one person’s problems shouldn’t affect the entire office. You need talk to the employee about leaving issues unrelated to work at home. If the employee is unable to adjust accordingly, taking time off to deal with it may be their only option — one you should approach with an open mind. This will give them time to work closely with their lawyer, sort out their finances, or just relax and come to terms with things. Time off may be the best course of action for an employee who is struggling to balance work with their current problems, but that doesn’t change the fact that an absent team member will affect productivity. While this isn’t an ideal situation, finding a creative solution may prove to have long-lasting benefits. Just as the employee will delegate their legal needs to a divorce lawyer, their professional responsibilities must also be delegated to a colleague. This not only ensures that efficiency and productivity are maintained, but it can also act as a morale booster for the employee who is taking on the absent employee’s responsibilities. After all, the act of delegation communicates faith in the employee’s ability to handle an increased workload. Big decisions are made every day in the workplace. Many of these decisions directly affect a company’s prospects, its money-making potential, and the careers of its employees. As noted above, divorce can be a significant distraction and source of stress. Distracted, stressed employees won’t necessarily make the best decisions. Poor decision-making harms the overall efficiency of the workplace. If the person going through a divorce happens to be in upper management, then bad decisions can also lead to a loss of employee faith and trust. If a staff member is showing signs of poor decision-making or stress, management has to intervene. 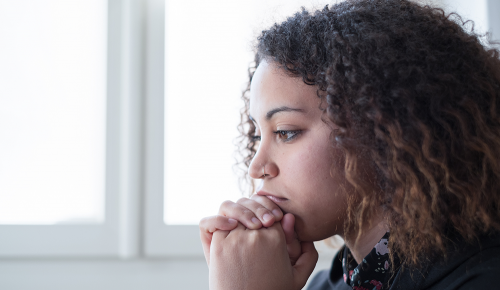 Instead of jumping the gun and opting for disciplinary action, it would be much more beneficial to connect and sympathize with the employee. As always, time off and delegation can also be extremely beneficial. A divorce can cause a wide range of problems for even the most competent of professionals. In order for any employee to maintain a successful career during such trying times, it’s important to note that some workplace assistance will be in order. Clayton Miller is a founding member partner of KMJ Solicitors, a highly sought-after family law firm in London. Clayton is dual-qualified in both the UK and Australia, and is a member of the dual-qualified Family Lawyers and International Bar Association. 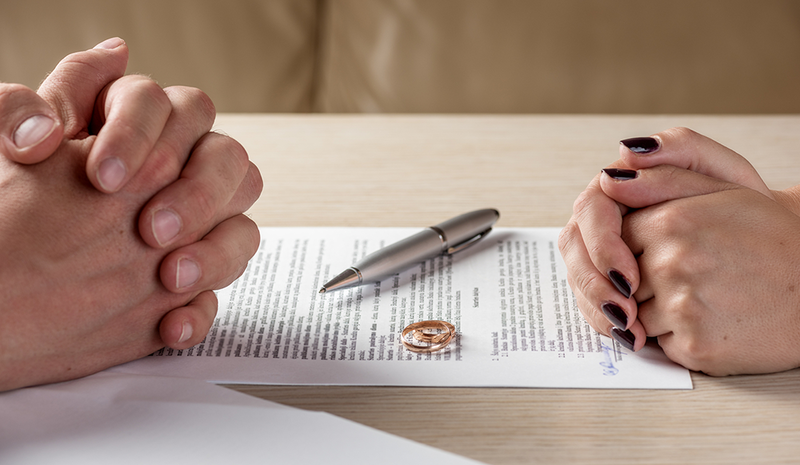 He has more than 15 years of experience as a family law specialist, including divorce and separation as well as prenuptial agreements, cohabitation law, and offshore trusts.